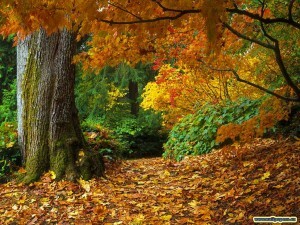 Autumn is just around the corner, beginning with the Fall equinox on September 22 this year. According to Traditional Chinese Medicine, this season corresponds to the element of metal (acknowledgment) and represents the organs of the lungs, large intestine and the skin, meaning this is the ideal time to take special care of these organs. This phase (metal) means acknowledging and letting go of emotional baggage and unhealthy attachments. This is a great time to plan a colon cleanse and to cleanse and nourish the skin. We are currently offering a holistic cleanse beginning on September 26. You don’t have to live in San Francisco to participate. Click the workshop tab above for more detail. 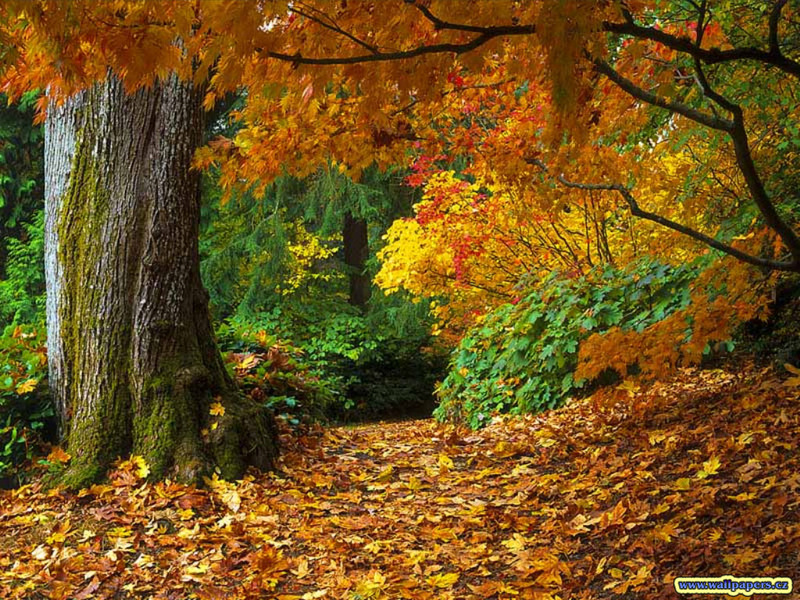 Autumn means shorter days, longer nights, cooler weather, and slowing down. Autumn is the perfect time for baking, roasting, slow cooking, and making nourishing one-pot meals. Stay healthy during the seasonal transition by keeping your body in harmony. Try skin brushing to stimulate the lymph and detoxify the skin. Take warming epsom salt baths and drink ginger tea to help digestion. Eat seasonally to assist your body in the transition from summer into fall. This means more root vegetables, more warming foods, more cooked foods. Summer brought us a bounty of stone fruits and berries and raw summer salads. Soon at the market you’ll find winter squash (yams, pumpkin, acorn, butternut, kabocha, buttercup, delicata, spaghetti squash, the list goes on); other root veggies such as parsnips, carrot, turnips, fennel, onions. Also include more brussels sprouts, broccoli, and cooked greens like kale & collards. Apples and pears and figs are around now too –both terrifically high in fiber. Changes in seasons and weather can wear down your immunity. Did you know the majority of your immune system is in your gut? Keep healthy by taking probiotic supplements. You’ll enhance colon and gut health AND improve your skin. Probiotics improve colon and gut health by keeping you regular, thereby assisting the body in removing toxins. This keeps your skin clear, keeps your weight in check, and improves your immunity. Look for full spectrum probiotic supplements; eat cultured vegetables and fermented dairy for full benefits. Longer nights mean time to rest and slow down. Drink herbal teas with yarrow for lung health and nettles for minerals to aid the adrenals, prevent fatigue, and keep immunity strong. Here is a delicious autumnal recipe. Easy and delicious. I’ve often sipped it for breakfast topped with extra cinnamon and a dollop of plain yogurt for a warming breakfast. In a large saucepan, melt ghee or coconut oil and add onion, carrot and celery. Cook 5-10 minutes, until onions are slightly caramelized (add broth to prevent sticking if necessary). Add squash and apples and broth, cook till tender, about 15-20 minutes. Add spices to taste: salt, pepper, cinnamon, nutmeg, ginger. Pour into blender and puree till smooth. Top with yogurt or toasted nuts if desired.